MSI has added another ultraportable notebook to their X-Slim range with the launch of the MSI X-Slim X360. 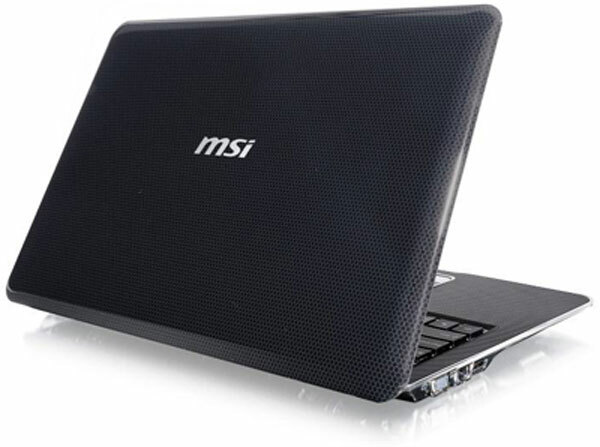 The MSI X-Slim X360 features a 13 inch HD LCD display with a resolution of 1366 x 768. Processing is provided by an Intel Core i5 520UM processor, and it features 2GB of DDR RAM as standard with the option to upgrade to 4GB of RAM. Other specifications include integrated Intel HD graphics, a choice of hard rives which include a 250GB HDD, a 320GB or a 500GB HDD, there is also a choice of a four cell or six cell battery, the later giving up to nine hours of usage. The MSI X-Slim X360 feature integrated 802.11 b/g/n WiFi, Bluetooth 2.1+EDR, a two in one card reader, a 1.3 megapixel web camera, HDMI, D-sub, two USB 2.0 ports and RJ-45 port and a headphone and microphone port. The MSI X-Slim X360 will come with Windows 7 Home Premium, there are no details on pricing or availability as yet.